Vote for Education Rights in the All Campus Elections! 1) I agree that, in order for all students to be informed with regard to the distribution of our tuition dollars, the university administration must fully disclose the budget in April prior to any decisions to raise tuition or fees. 2) I agree that, regardless of state funding, there should be no future tuition or fee increases for the upcoming 2013-2014 school year and that future tuition and fee increases require a vote from the student body. 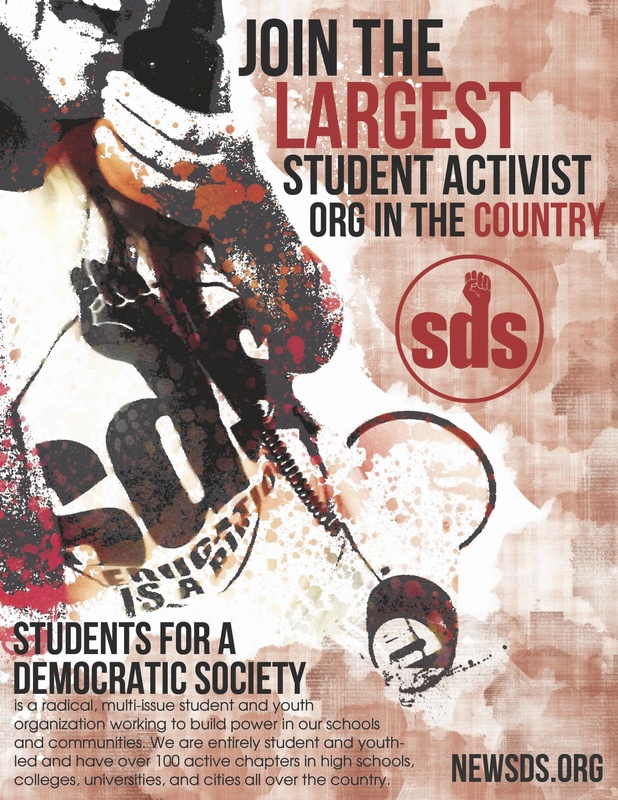 This referendum is a part of SDS’ ongoing education rights campaign. We believe that education is RIGHT for all people, not a privilege of the wealthy. We realize that even if the referendum passes, there will still be a struggle to give students a voice in budget decisions. But we believe that this referendum is an important step to bring the U of M back to its original purpose as a land-grant institution and to make it affordable for all Minnesotans! Please help us reclaim our university by voting for our referendum in the All Campus Elections April 8-10th! More info to come on how-to-vote details.